Looking for the next-level personalizations and enhanced control in your favorite Microsoft games? 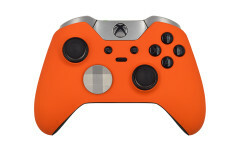 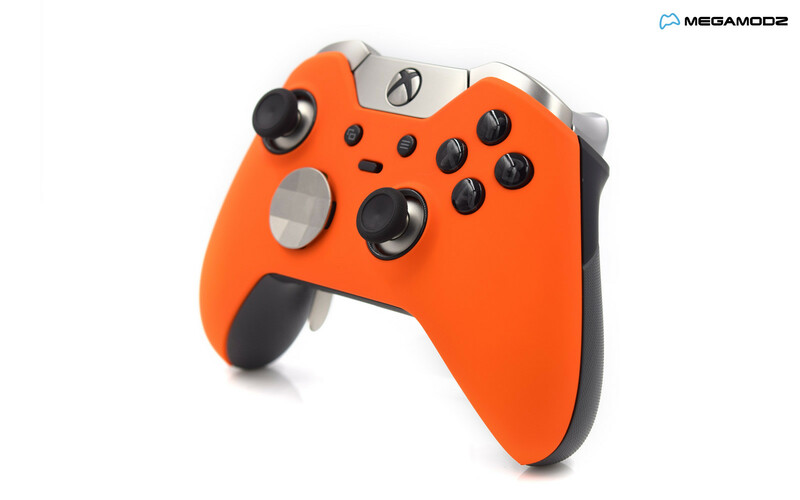 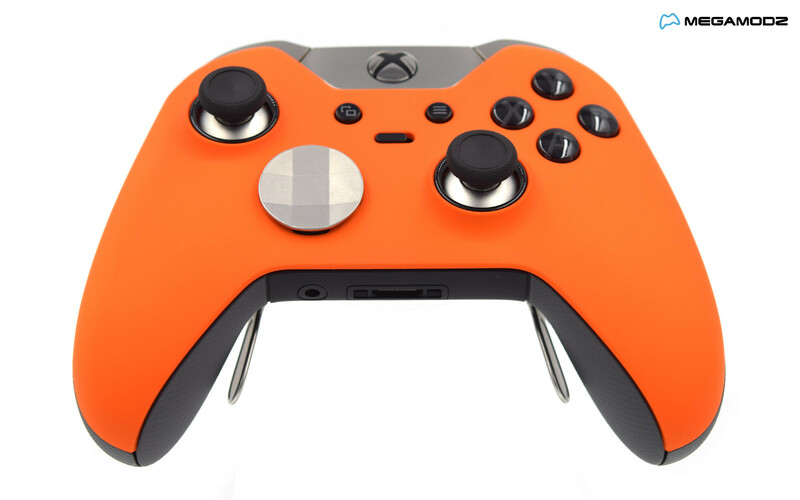 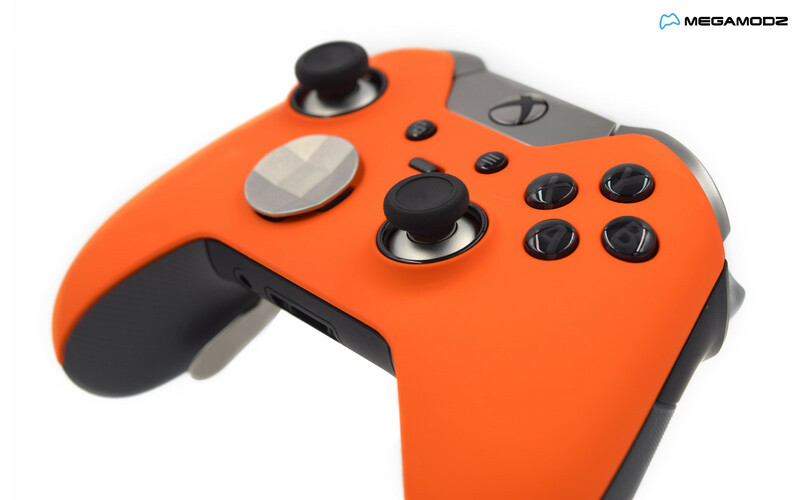 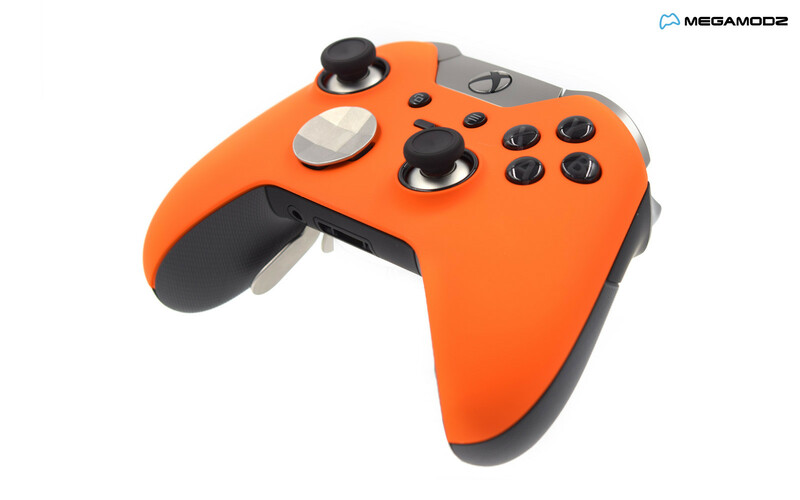 Orange Xbox Elite Wireless Controller delivers it all and even beyond. 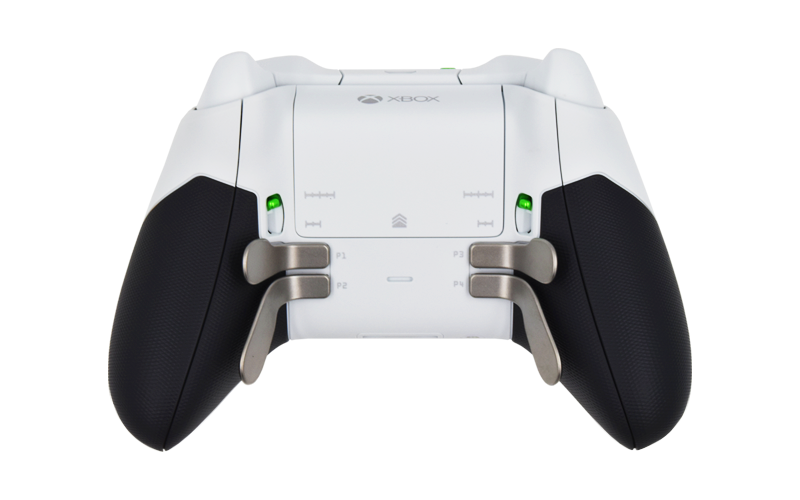 Compatible with all the games on the market, the pad offers some special customizations that can be very useful in shooting games where the timing and precise movements mean everything. Check out how you can change the values for controller button response, enable hair trigger locks and set up custom button mapping to fit the gadget to your unique gaming needs. You can change the settings at anytime and save preferred configurations via controller profiles to have a fast access to them. 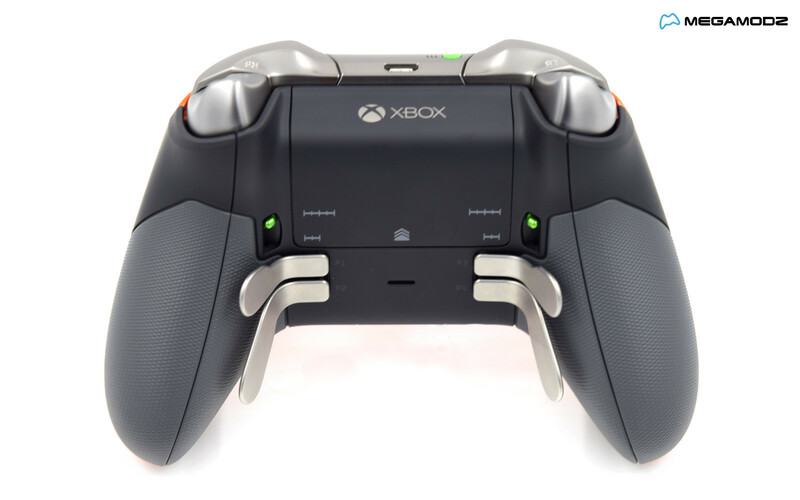 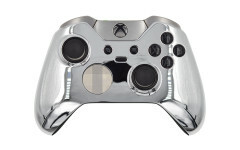 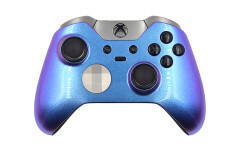 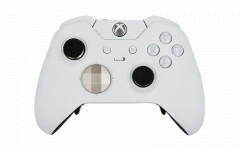 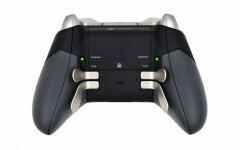 Xbox Elite gaming pad faceplate is available in many solid colors, select the most exciting one today!